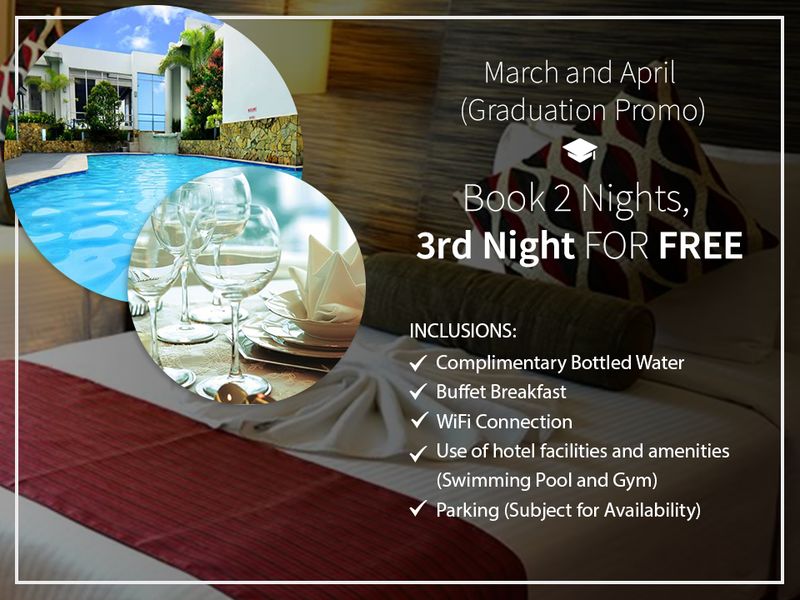 Looking for hotel packages in Mandaluyong City? 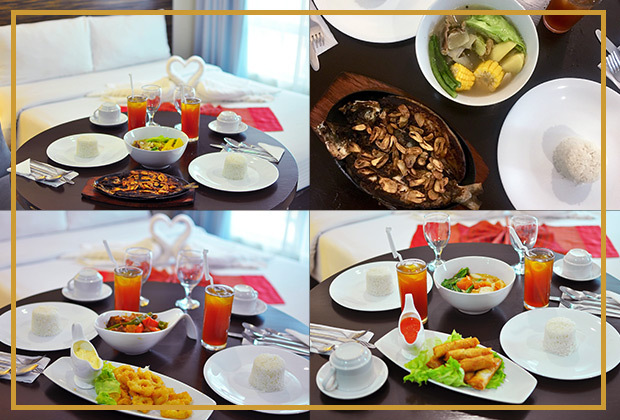 Then Lancaster Hotel Manila’s packages might be the answer. • Complimentary one (1) parking slot. Subject to availability.